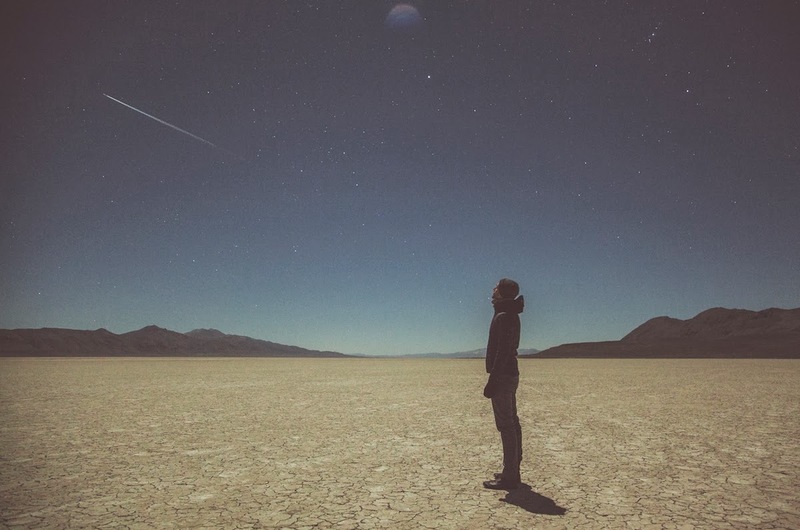 With his forthcoming new record due on March 17th via Ghostly International Tycho returns with another fiery teaser in the form of Spectre. Showing a true expansion in sound as swells of euphoric drums drown you in blissed out glory this latest outing displays another refined advancement as shimmering guitars layer around its luscious melodies in the most gorgeous of ways. Have a listen for yourselves above. You can Pre-Order the album 'Awake' here.